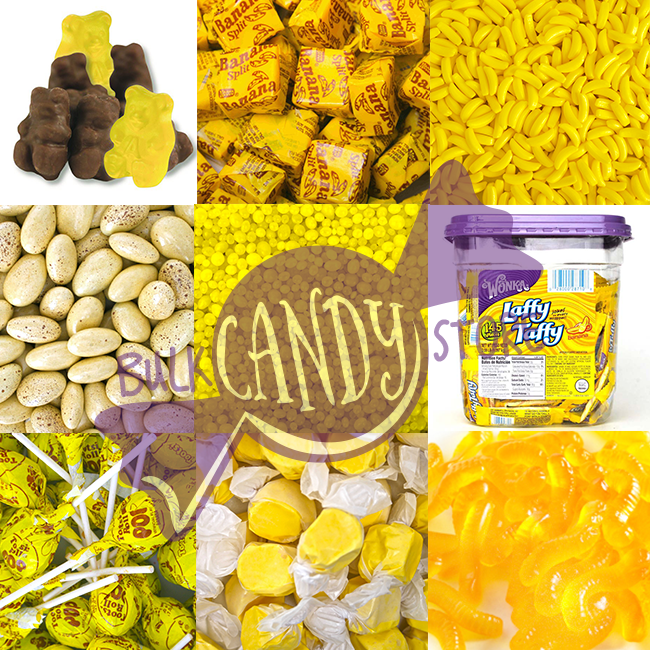 Bulk Candy Store is a family owned and operated candy store that is located in West Palm Beach and is loved by many. 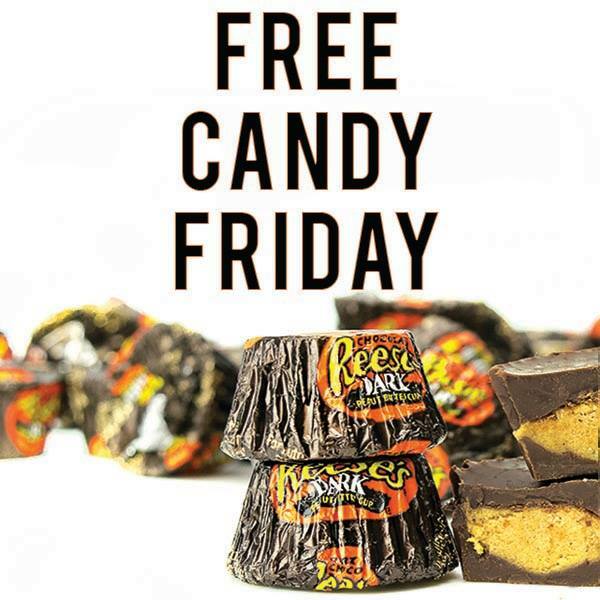 Bulk Candy Store has served the people of South Florida for many years, providing the friendly expert customer service that people look forward to when they come to our premire candy store for their favorite sweets. The staff here at Bulk Candy Store is always professional and friendly, happy to always answer any questions or concerns that you may have about the services that we offer or your favorite childhood snacks. 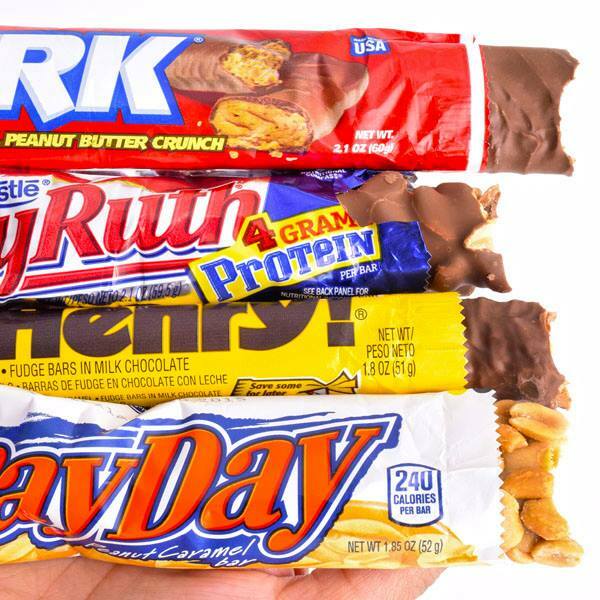 Bulk Candy Store has a HUGE variety of quality candy and snacks to choose from, including all the favorites that people have grown to trust and love. Here at Bulk Candy Store we belive in providing our customers with the best quality that money can buy, providng only the freshest selections to choose from. Bulk Candy Store is a huge store that is always clean, neat, and organized, giving our customers a store that is a pleasure to come to time and time again. Bulk Candy Store offers candy in all shape and form, giving our customers the ability to buy candy all types of ways. 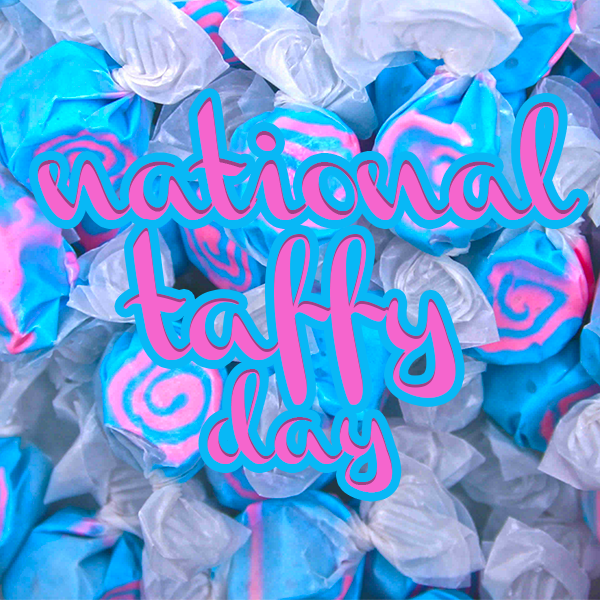 It doesn't matter if you would like to buy candy in specific color schemes, or if our customers would like to buy candy in specific shapes, whatever our customers want they get, all the time, everytime. Bulk Candy Store offers our services online, making candy orders quick and easy, but you will have to keep your eyes on the prize because our specialty orders run out quick. Bulk Candy Store offers our customers plenty of parking making shopping a blast. Bulk Candy Store also accepts all major credit cards, making transactions hassle-free. Whatever services you need for whatever celebration that you may be having, let the expert staff here at Bulk Candy Store help you fill your order of goodies today! Bulk Candy Store is located at 235 North Jog Road. West Palm Beach, Florida US. Bulk Candy Store is an Ice cream and candy store type of establishment. This site for Bulk Candy Store was built to enhance this client's Internet presence and grow the WebPage Depot online business directory. WebPage Depot is designed for local directories and a far-reaching business directory. This free business listing site provides a fully functional website. The WebPage Depot site blends seven social media accounts (if available), google maps, large pictures, a contact us page (protecting the client's email address), a link to the client's original website and relevant Youtube videos. Additionally, we write an original text Welcome Message. WebPage Depot does make some assumptions, trustingly, for the benefit of the client. We write everything from a positive angle. Our goal is to promote the visibility/ranking on this site to the highest level possible. Improvements to ranking come with additional relevant content. To continue this effort, we will need content from the client, i.e., menus/list of services, specials, current pictures and videos and additional text for the Welcome Message.